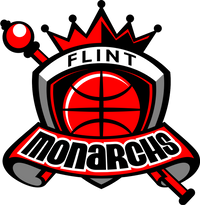 Flint, MI-July 20, 2018- The Flint Monarchs used an explosive first half to outscore the Toledo Threat for a 95-53 victory at home. Flint native Arlesia Morse, who is the reigning Global Women’s Basketball Association Player of the Week, led the Flint Monarchs with 17 points and five rebounds. Sparkle Taylor recorded 16 points and 8 rebounds, Crystal Bradford posted 12 points, 7 rebounds and five assists, Morgan Pullins scored 14 points and Jasmine McCall 13 points. Former University of Cincinnati player Shareese Ulis led the Toledo Threat with 16 points. The Flint Monarchs were able to honor UM-Flint Chancellor, Susan Borrego during halftime with the Monarchs Spirit Award. 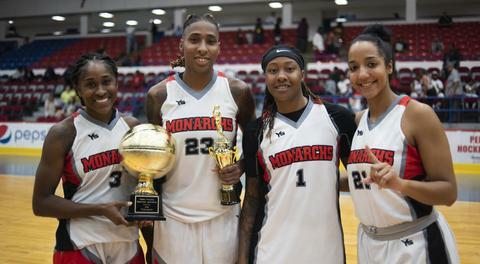 The Monarchs (5-1) will play their next home game at 4 p.m. Saturday July 21 at Dort Federal Event Center against the Chicago Breeze (4-1). 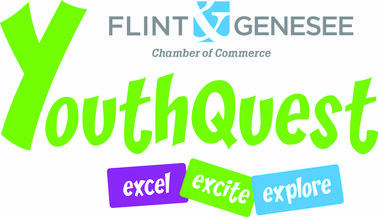 Tickets are available at the Dort Event Center box office for $10 and parking is free.